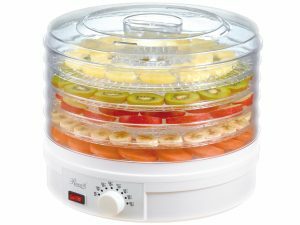 Here is deal for , 5 Tier Electric Food Dehydrator Machine Fruit Dryer Beef Jerky Herbs BPA-Free thats just $29.99 !! reg price $100 !! Make a variety of healthy foods and tasty snacks at home. 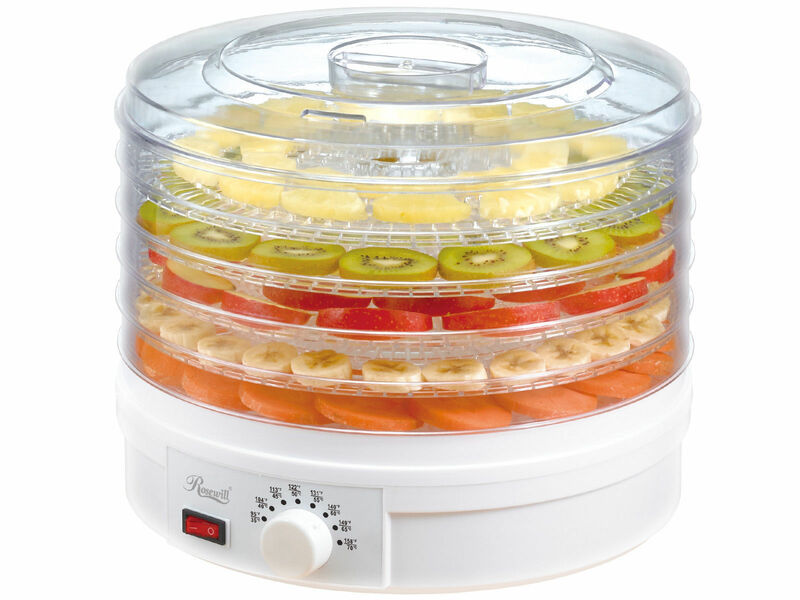 You can dry meats, vegetables and fruits like bananas and apples to make delicious and nutritious fruit chips and so much more! Intex Queen Raised Downy Inflatable Indoor Air Mattress Bed with Built-In Pump for $42.49 + FREE shipping !!! reg price $90 !!! New adidas Originals Superstar Shoes BY3723 Women’s White Sneakers for $39.99 + FREE shipping !!! reg price $70!!! Baby Trend Expedition Swivel Double Jogger Baby Jogging Stroller – Millennium for just $147.99 + FREE shipping !!!! reg price $230!!!! Professional Chef Knife Set Multi Use 8pc Gift Box for Home Kitchen Slice Cut are , $19.95 !!! reg price $80 !! !